Happy New Year everyone! I can’t believe that it is 2019 already- 2018 flew by in a blur! My focus for this month is my studio clear out and as I discover samples, seconds, originals and anything else I list them in my webshop or drop them in to West Cork Crafts (if you live in West Cork be sure to keep an eye on West Cork Crafts in Skibbereen as I will continue to drop new bits in over the month). 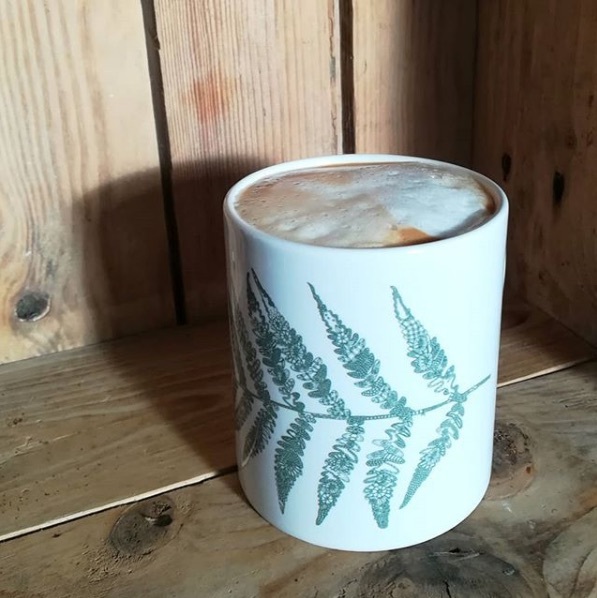 Some designs are low in stock including this ‘Lace Fern’ mug and the last ones available can also be found at West Cork Crafts.